CMO Group, a leading event management company, has added entertainment and lifestyle strings to its bow in a bid to better shield itself against an economic downturn. With the new business strategies, the company is targeting growth of 30 per cent this year for Bt1.4 billion in revenue. 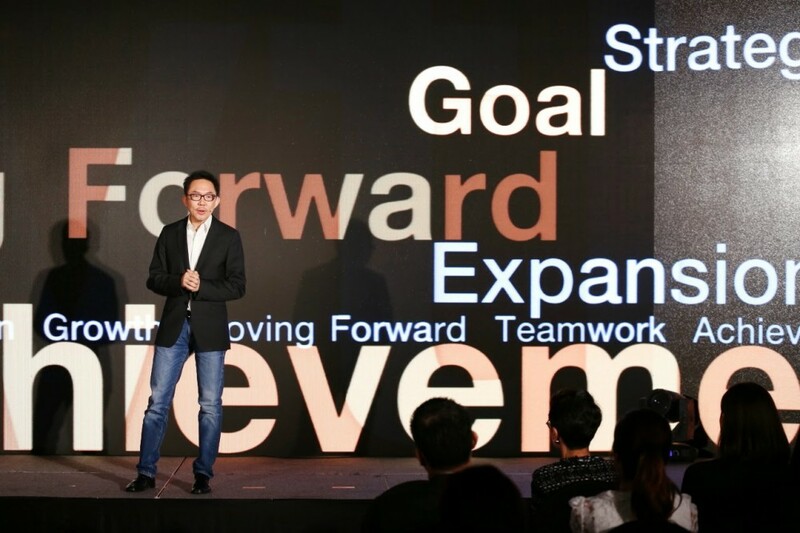 Chief executive officer Sermkhun Kunawong said yesterday that the new business units PM Fusion and Imaginia and the new subsidiaries Momentum S and Muse Corporation were created to reduce the risks associated with operating an events business heavily reliant on the national economy.”To create our own shows and activities is a way to help the companys sustainability,”Sermkhun added. PM Fusion provides a design and display service for light, sound and multimedia to be used at shopping malls, theatres, entertainment complexes, airports and interior design. Imaginia operates a creative learning centre, targeting children aged between one and 13. The Bt80-million learning centre is located on 1,400square metres at the Emporium shopping mall. Imaginia aims to expand to Indonesia and Vietnam in the near future.Sermkhun said that Momentum S and Muse Corporation provided entertainment and lifestyle experiences. He described Momentum S as a private event agency targeting high-end consumers who wanted to create private parties for special occasion such as birthdays, weddings and anniversaries. Pannatorn Boonmahitthisud, co-founder of Momentum S, said the average cost for a private lifestyle event was between Bt300,000 and Bt400,000.”From my experience in the fashion business, I have seen huge potential in this grow-ing segment, particularly in generation Y consumers,” Pannatorn added. Muse Corporation organises show business events and parties related to music and other forms of entertainment. The company is also working out of the Get 102.5 FM to produce The Cave programme. Under this collaboration, Muse Entertainment plans to organise four music events to engage the stations audience. The company also plans to create its own full-moon party in Thailand and nearby countries such as Singapore and Malaysia. Sermkhun projects that CMO Group will generate Bt2 million in revenue within two years. Of the forecast Bt1.4 billion in revenue this year, he said that Bt1.2 billion would come from the existing events business and the rest from the new businesses. This year, the group has earmarked Bt170 million for procuring new light and sound equipment and related technology.